In what is probably a surprise to very few people at this point, fledgling social games provider Zynga is laying off nearly 20 percent of their workforce as part of a massive restructuring effort. Do the math and that comes out to around 520 employees that are out of a job. 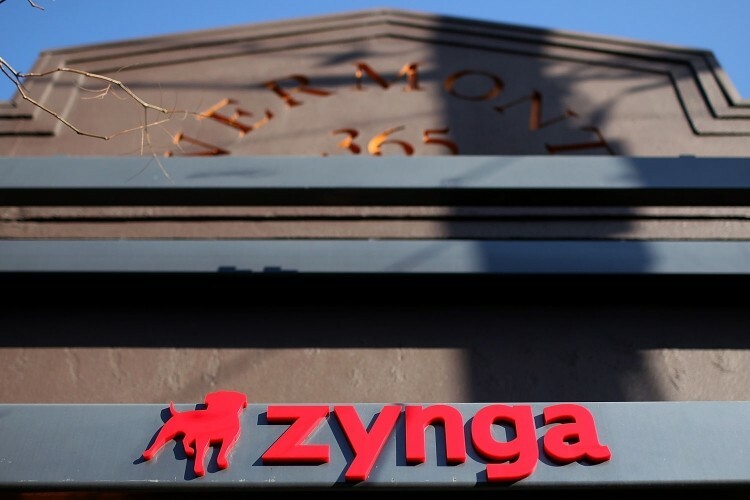 In a note posted on Zynga’s blog, founder and CEO Mark Pincus said the model that served them so well in building and delivering the leading social gaming service on the web is now making it difficult to be successful over mobile and multiplatform. The plan then, it seems, is to move the business towards mobile – a common theme among some of today’s largest tech companies. The reduction is said to affect every aspect of Zynga and save $80 million in staff costs, according to at least one source. Pincus said the decision represents a proactive commitment to their mission of connecting the world through games. As he correctly states, mobile and touch screens are revolutionizing gaming. The aforementioned reduction in cost structure will give the remaining team leeway to take risks and develop new social experiences. Because the decision came at a time of financial strength, Zynga said they were able to take care of laid off employees through generous severance packages that reflect their appreciation for all of their hard work. Hopefully the funds will provide a foundation as they pursue their next professional step, the CEO said.